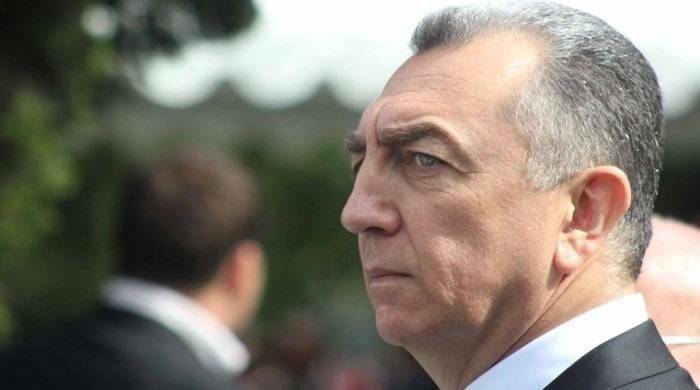 Eldar Azizov has been appointed as deputy head of the Baku City Executive Authority upon a relevant order by Azerbaijani President Ilham Aliyev, the city executive authority told AzVision.az. Azizov assumed office on July 16. Azizov previously served as head of the Sabail District Executive Authority. No appointment has yet been made to the post of head of the Baku City Executive Authority.